The ambition to increase the share of renewable energy sources in the energy system inherently leads to several challenges. One of those challenges is the temporal mismatch between the energy demand and the renewable energy production which has an intermittent nature. 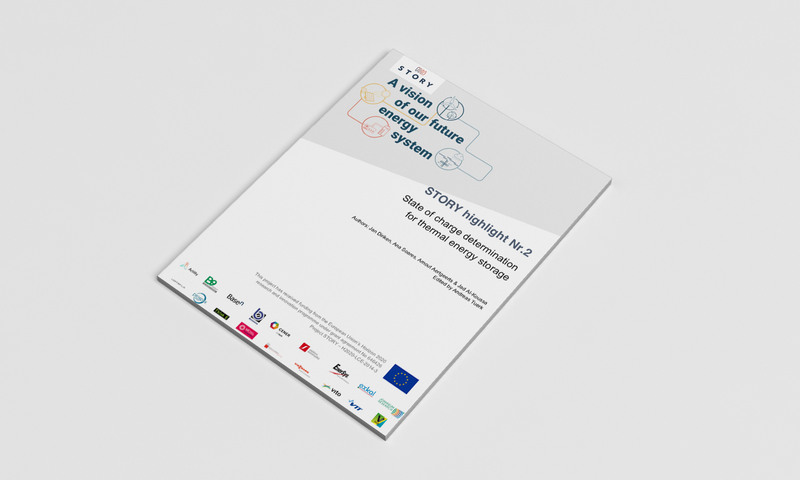 Energy storage offers the possibility to decouple demand and supply and to add flexibility to the system.